In a recent Green Energy & Environment publication Lei and coworkers present a reparametrization of COSMO-RS parameters for ionic liquids within the ADF framework. The extensive training set consisted of 2283 activity coefficient data points at infinite dilution and 1433 CO2 solubility data points that were collected from literature references. 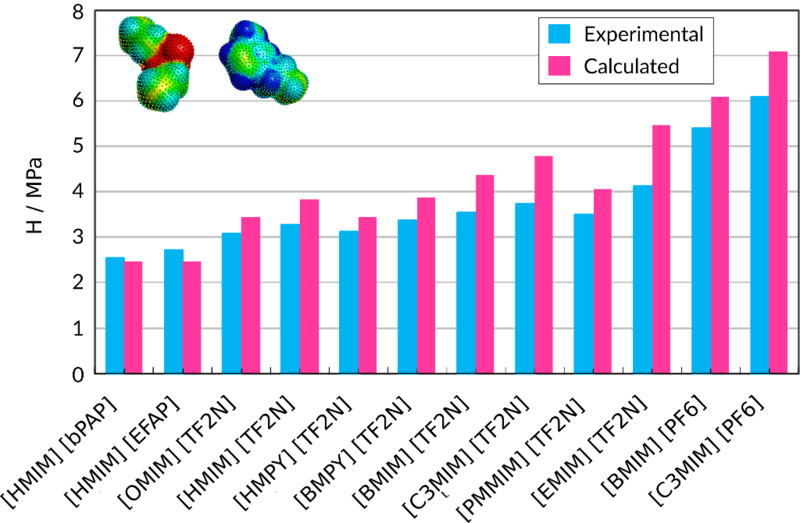 The authors use the refitted parameters to predict CO2 solubility in pure ionic liquids at low temperatures (<273.2 K) and the CO2 solubility in mixed ionic liquids over a wide temperature and pressure range. 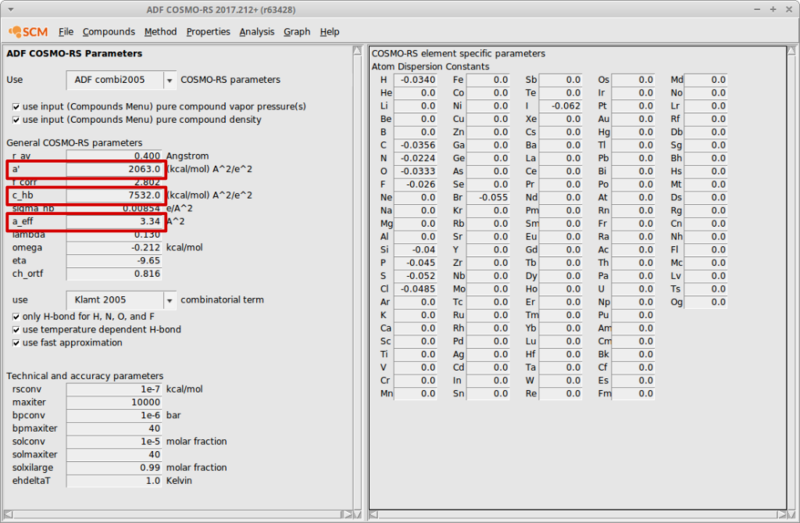 You can now try these parameters in the ionic liquids COSMO-RS tutorial. Jingli Han, Chengna Dai, Gangqiang Yu and Zhigang Lei, Parameterization of COSMO-RS model for ionic liquids, Green Energy & Environment (2018).